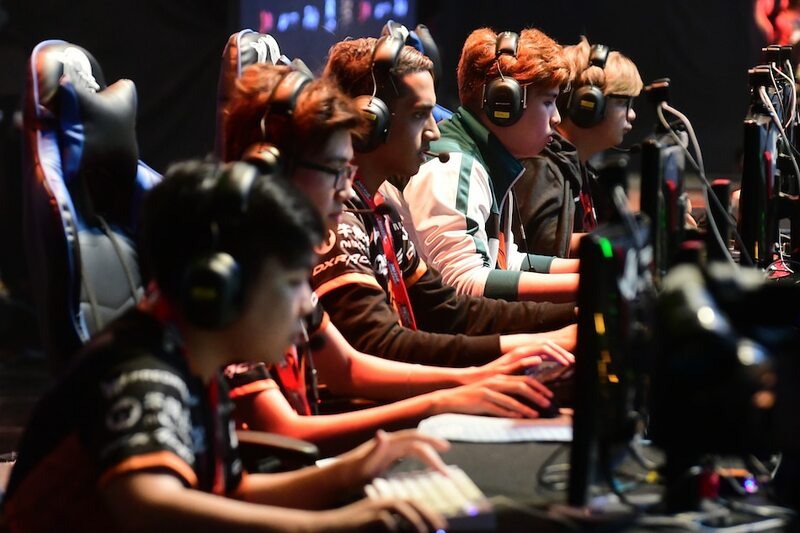 MANILA -- Philippine sports officials are planning to include electronic sports or eSports in the upcoming Southeast Asian (SEA) Games, which will be held in the country in 2019. In the final list of proposed sports events, the Philippine SEA Games Organizing Committee or PHISGOC included eSports in Category 3, alongside arnis, floorball, jiu-jitsu, and kickboxing among others. The list, however, does not specify what eSports are proposed to be included in the annual sports event. 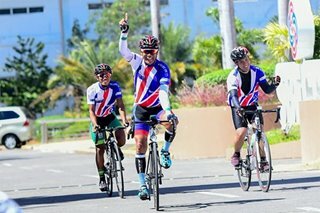 PHISGOC said its officials will meet with the SEA Games Federation Council when they visit the country this week for an ocular inspection of the proposed venue in Clark, Pampanga. The sports body's executive board is chaired by former Foreign Affairs Secretary Alan Peter Cayetano and co-chaired by Philippine Sports Commission's Butch Ramirez and Philippine Olympic Committee president Ricky Vargas. Last Tuesday, the CEO of gaming hardware company Razer revealed that he recently went to Manila to talk to Cayetano in efforts to include eSports as one of the medal sports in the upcoming SEA Games. "It is incredibly exciting to see our efforts come to life. We’ll be hearing soon to see if we’re successful — so if you’re an eSports fan, keep your fingers crossed for us!" he said on Facebook. Esports was already included in the 2018 Asian Games but only as a demonstration sport and not as a medal event. It was a trial run for inclusion as an exhibition event in the Paris 2024 Olympics.